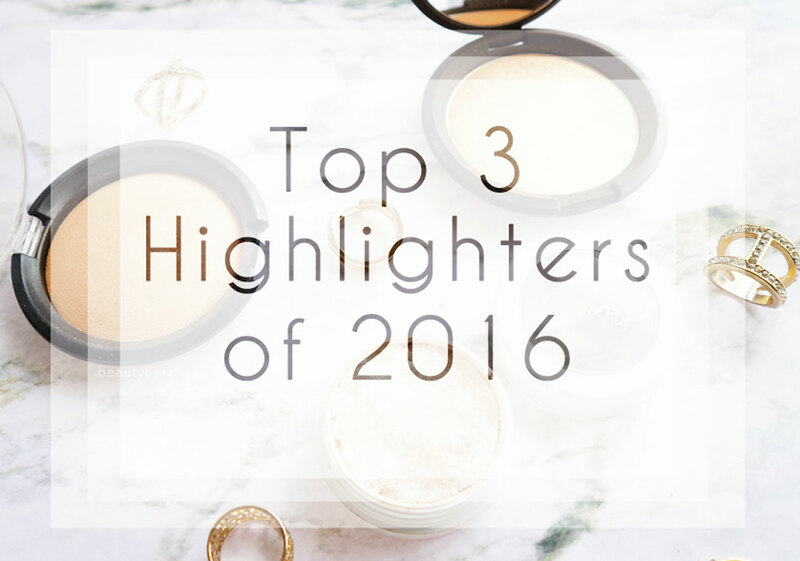 2016 has definitely been a year of the glow and no matter where I looked, highlights were always poppin'. In fact, I do not remember even highlighting the skin before this year. Now, it makes me immensely happy when I see that gorgeous glow atop of my cheekbones. Being the slightly crazy makeup hoarder than I am, coupled with my lack of self control, my highlighter collection has grown pretty massive over the year and it took me a while to really figure out what my top 3 highlighters really were. I am pretty sure you expected this and this, to me, is really worth the hype. I typically dislike highlighters that lean too cool or silver and those that are too warm or golden. But this, it is really the perfect in between. This champagne shade is really stunning on my skin tone (self praise, if I may) and I can see it to be really lovely for skin tones of a really wide spectrum. It adds a hint of warmth and glow to the face without going overboard, and the texture of this highlighter is fantastic. I own two pans (one single and the other in a palette) and despite using them pretty often, I have not made a dent as a little goes a long way. This was definitely one of the better buys of 2016 for me. Before this highlighter, I used to be on the fence on Colourpop's highlighters quite a bit as I never really got them to work properly on me. That being my fault, I guess, but I could not get them to show up as much as I would like or that they would fade really quickly on me. This, however, changed everything. 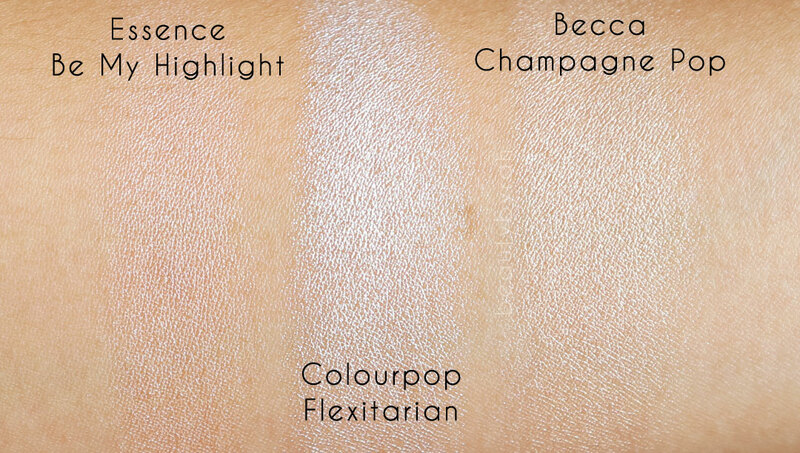 The shade Flexitarian is a really beautiful golden beige highlight that is cooler in tones compared to the tons of champagne shades in the market. I like to dip my finger in, and rub it over the tops of my cheekbones. Then, I would use my beauty blender to blend it out a tad and my goodness, this product just melts into the skin and it looks so pretty. It also does not emphasise the pores and uneven skin texture that I do struggle with, so that is a plus as well. Best part, this lasts a good 8 hours on me! This is the epitome of a highlight that gives you a glow from within type of look. This is super pretty on the skin as it provides a soft sheen to certain areas that makes you look radiant and healthy. I like to wear it when I want a I do not want to look like I am wearing highlighter but I am still glowing kinda vibe. If you're a beginner to highlighting or glowing to the gods isn't a look that you're after, I highly suggest picking this up. 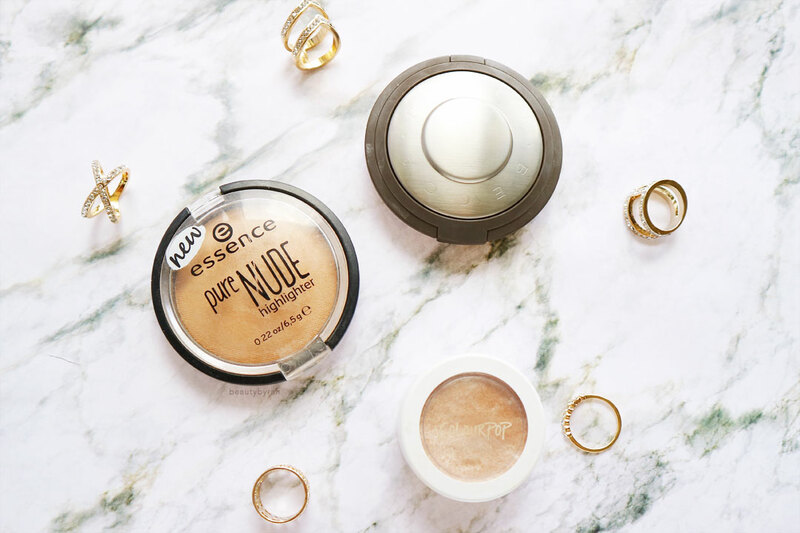 This is super affordable and truly a drugstore gem! I like these three highlighters due to their fantastic formulation and I think these shades do complement my skin tone really well. 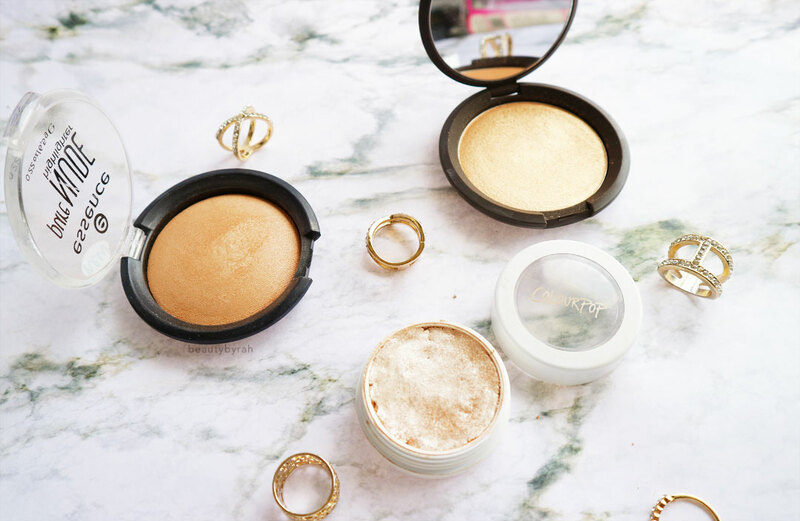 The Becca highlight may seem really pricey but I do think that Becca does produce some of the better highlighters in the market today. For those in Singapore, Champagne Pop retails for SGD 58 and can be found at Sephora stores or Sephora.sg. I do think getting the Face Palette is more worth it as you get 3 blushes and Prosecco Pop as well - this retails for SGD 80 can be found here. I took a while to land my hands on the Essence one, but the brand can be found in certain Watsons and I once saw it in a Guardian as well! It is super affordable, and I got mine at SGD 5.90. So do hunt the drugstores if you're on the look out! Lastly, Flexitarian retails for USD 8 and can be bought off the Colourpop Cosmetics' main website. There were a few runner ups for this list and I really had to think hard to just pick 3 but I am really satisfied with my selections and I do highly recommend them to you. 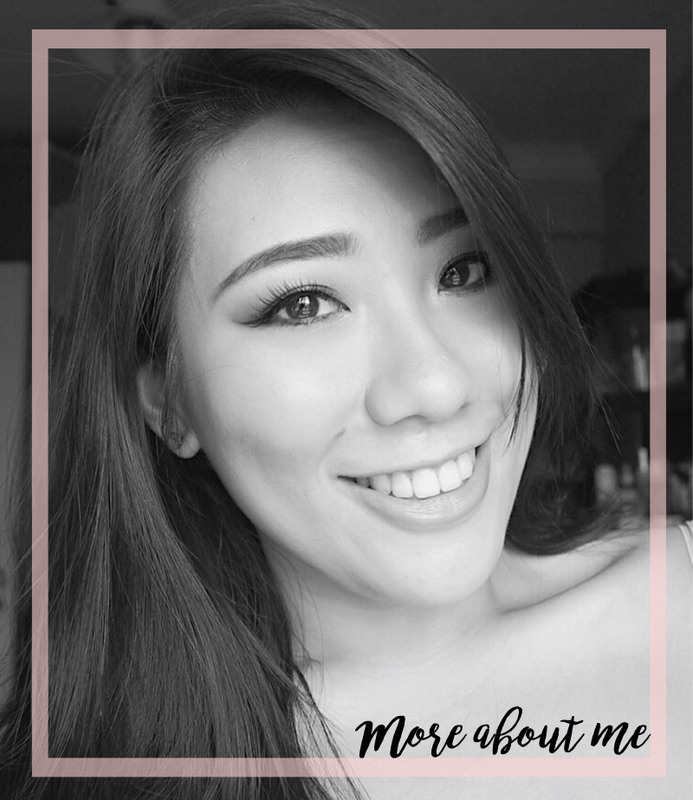 I hope that my short reviews and swatches of my highlighter recommendations helped you! I can't wait to try more in 2017!